Diabetes is slow a rising disease. If an individual take good care of diabetes with proper following regimen of treatment, then he would be able to live healthy life. Otherwise person would be landed up some eye problems. Some common eye diseases will see in below. This is very common disease diseases occurs due to diabetes. Cataract is the clouding or fogging of the normally clear lens of the eye. An individual who is having diabetes are more rapidly develops the cataract in early age than normal individual. Cataract causes significant visual impairment. 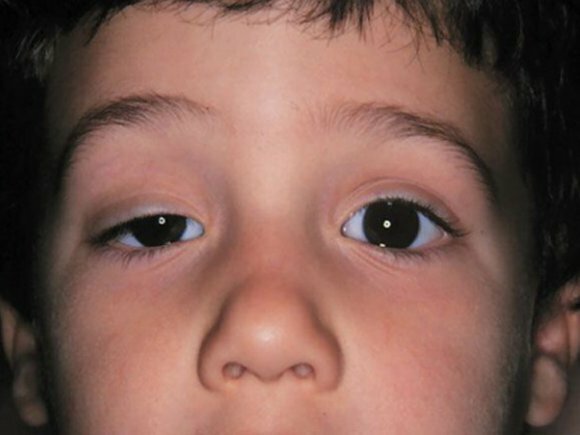 Cranial nerve palsies leading to diplopia. Paralysis of the cranial nerves leading to double vision. Paralysis is weakening of the cranial nerves. Diabetic papillopathy is a unilateral or bilateral optic disc oedema which seen variable visual loss in diabetes patients. Papillopathy occurs in patients with type 1 and type 2 diabetes mellitus. 50% cases suffers with unilateral papillopathy in diabetes. In diabetes person gets paralysis of optic nerves. Diabetic patients occurs the glaucoma. Glaucoma develops, when the fluid inside the eye does not drain properly leading to excess pressure inside the eye. Increased pressure can damage nerves and the blood vessels in the eye, it may cause changes in vision. Transient vision changes are common in diabetes patients and are not always indicative of eye disease. Diabetes patients may experience osmotic changes in the lens. Changes occurs in the shape of the lens. Changes occurs due to fluctuation of blood glucose level. Some diabetes patients experiencing fear of beginning of blindness. It is temporary changes. It would be revert after several weeks, when blood glucose level would be settled. 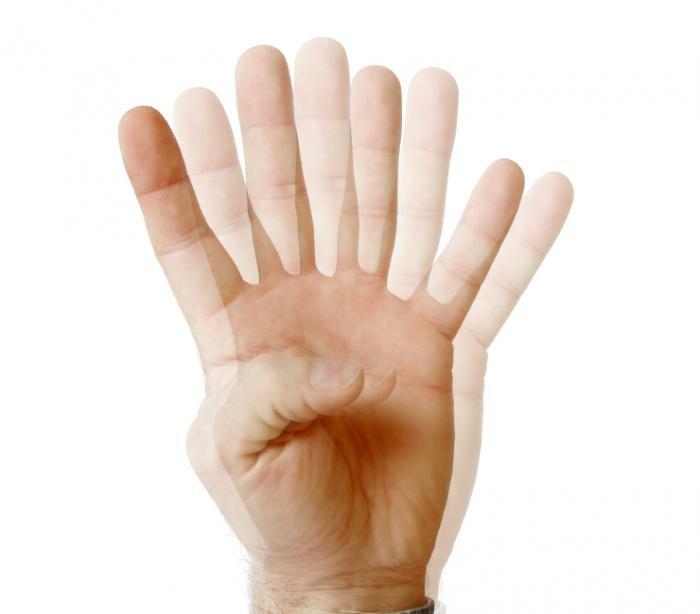 Blurred vision may also be due to diabetes, which can be ruled out by an ophthalmological examination. Experiencing black spot in vision, which can be prevented by six monthly retina checking. Retina should be checked for retinal detachment.